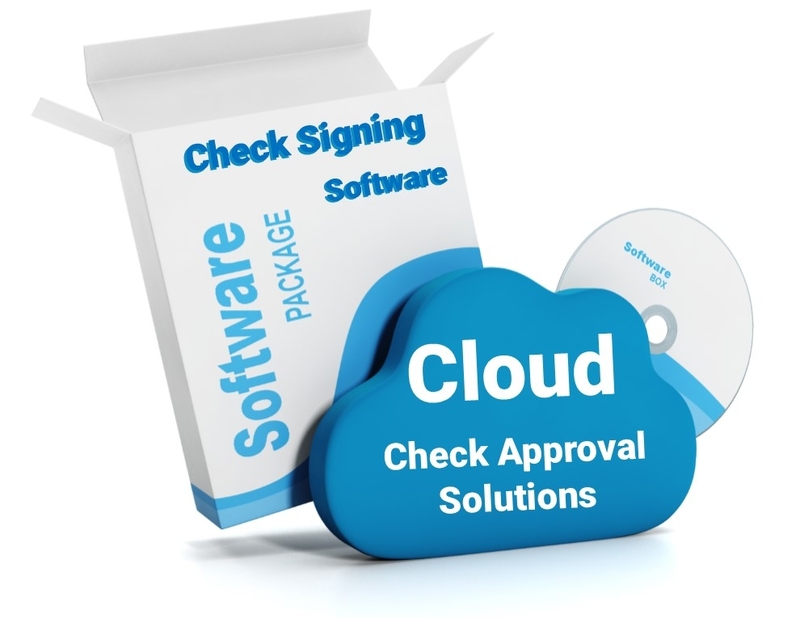 Check signing software replaces mechanical check signers and quickly turns your current printer into a check signing machine. You don't need a separate piece of equipment to maintain any longer. Just load the software and your done! Build as many users as you like and various levels of permissions to protect the safety of the process. Owners and managers can now manage cash flow anywhere in the world and approve payments remotely from any smart phone or computer. Choose to pay via ACH automatically and save 80% over the cost of paper checks. Let the experts at Advantage Business Equipment transition your AP process to ACH and remote check printing to save your business even more. 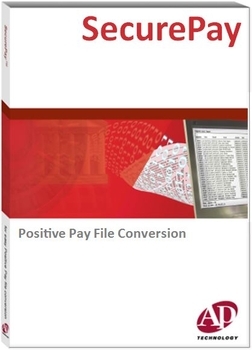 Software provides all the separation of duty required by even the most strict accounting departments. The best part... you can start using it today! 30-day FREE TRIAL. 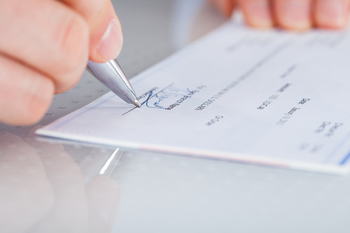 Use your printer to sign checks today! No additional equipment needed. Start your 30-day FREE TRIAL! 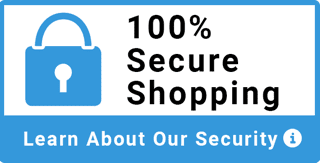 Our most secure and versatile check signing solution. 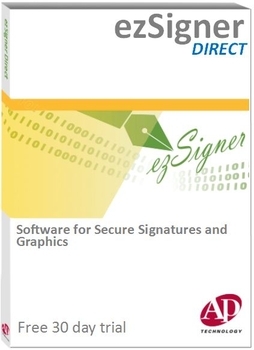 Add on license for EzSigner Direct, Check Signing Software. 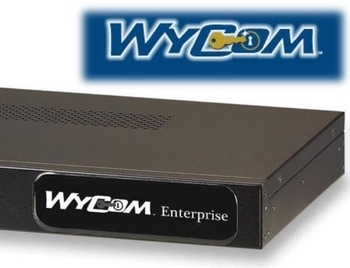 Add on license - Discounted program for current users of ezSigner. Custom designed form printing system prevents fraud with email notifications, batch approvals, audit trails, and event logs.